May I interest you in some swag? 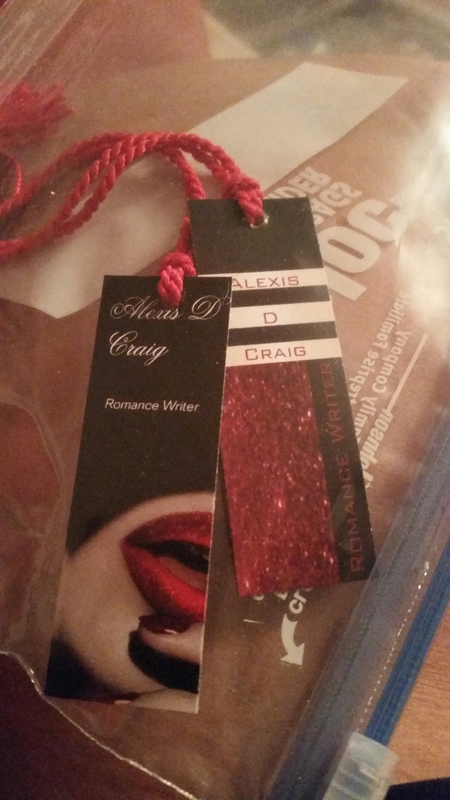 Part of my ongoing run up to The Ex File’s release, I’m making bookmarks, magnets, pins, tote bags, and other cool stuff to give away on my release day. In other news, I’m working on a new writing project, which makes me happy. I won’t be relieved until it’s done and i can officially call it complete, but that’s still a ways off. The Ex File will be released February 7th, 2015, and I am so damn excited, I can’t stand it. Watch this space for upcoming ads, contests, and other cool stuff leading up to it. I’ve never been moo’d/oinked at and hit on in a matter of hours before. Not sure how I feel about that. 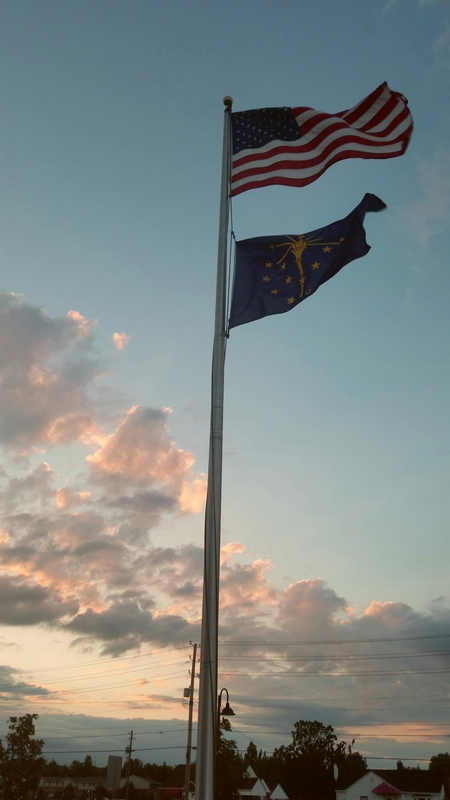 A pic I took at work, a couple days before Independence Day. Just a mellow evening. I lost a coworker tonight. A friend. At some point, reasonably soon, we’re going to do something about this. At some point, reasonably soon, this will cease to be okay. At some point, reasonably soon, we’re going to call this what it is. At some point, reasonably soon, we’re going to make this right. No one should have to fight so hard with so little. No one’s sacrifices should be in vain. Yet, every single officer injured/shot at/shot/killed here in the last 9 months, is a slap in the face. At some point, reasonably soon, we need to decide that this is enough. & we, as a city, will cede no more.